We now have Conference Call Access to our meetings. If you are on the go, but would still like to be a part of a meeting, you can now utilize this service. Please note that we can not guarantee clear audio and this is a convenience only. 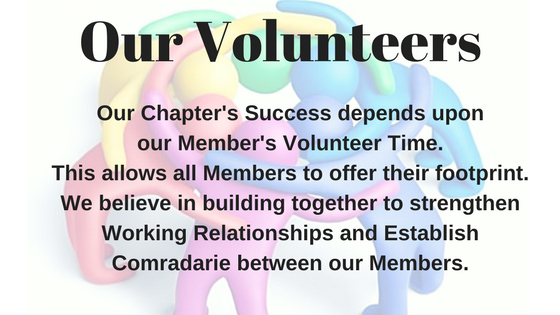 We encourage all members to join a committee and attend meetings on a regular basis to get the most out of your membership. our member luncheons @ Flemings. Interested in joining a committee? 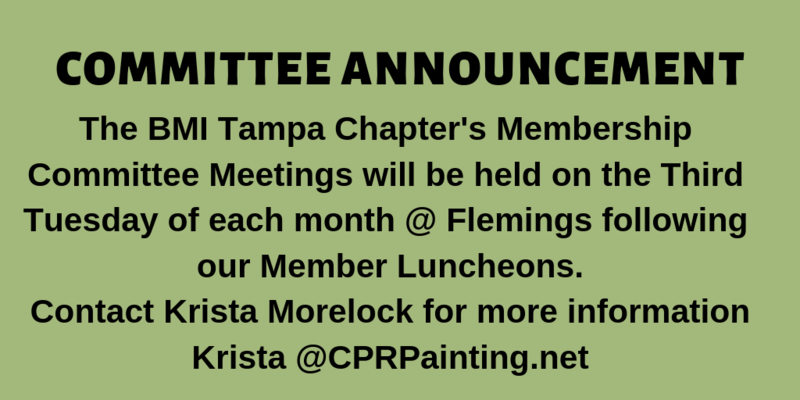 Email the Committee Chair(s) to join the next meeting. Do you have a State Approved Continuing Education Course for Community Association Managers? Want to present your course at a BMI Luncheon? Send your Course Name, Number, Title and Presenter to our Manager Education Committee. We welcome members to take photos at our events and email them to our Chapter Administrator for social media.